Telugu superstar Mahesh Babu's Bharat Ane Nenu is on a record breaking spree at the USA Box Office. After clocking nearly $ 1.41 million from Friday and Thursday premieres, Bharat Ane Nenu continued it's strong dominance on Saturday as well. On Saturday, the Mahesh Babu starrer has crossed the coveted $ 2 million mark at the USA Box Office. Reportedly, Bharat Ane Nenu has grossed nearly $ 650K on Sarurday at the cinemas across the USA. 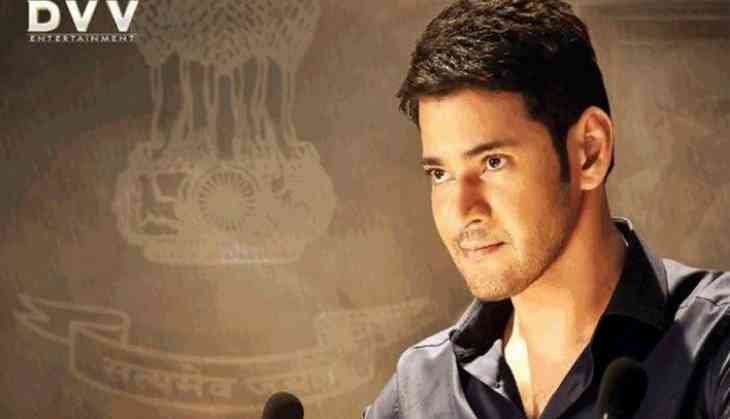 The film also emerged as Mahesh Babu's second film to cross the $ 2 million mark at the USA Box Office. It's an exceptional feat considering that only SS Rajamouli's Baahubali series have managed to do the same in 2 theatrical days at the USA Box Office. Bharat Ane Nenu is currently at No. 7 among the list of all-time highest grossing Telugu films at the USA Box Office. The film is all set to cross the USA lifetime collections of Srimanthudu and Khaidi No. 150 on Sunday.